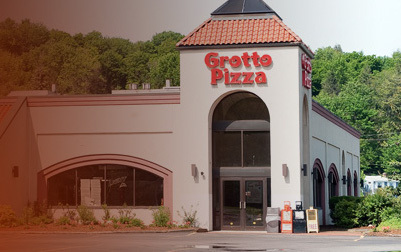 The location of the April 6th, 2011, meeting of the Hi Lites Motor Club has been scheduled to be at the "Grotto Pizza and The Grand Slam Sports Bar". 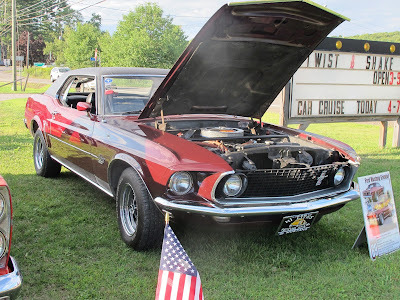 The Grotto is located on Route 415 on Harveys Lake, PA. The meeting is scheduled to start at 7:00 PM. All members are encouraged to attend. As always, guests are also welcome. Please note the this location is temporary, so please check this site often for details about future meetings.